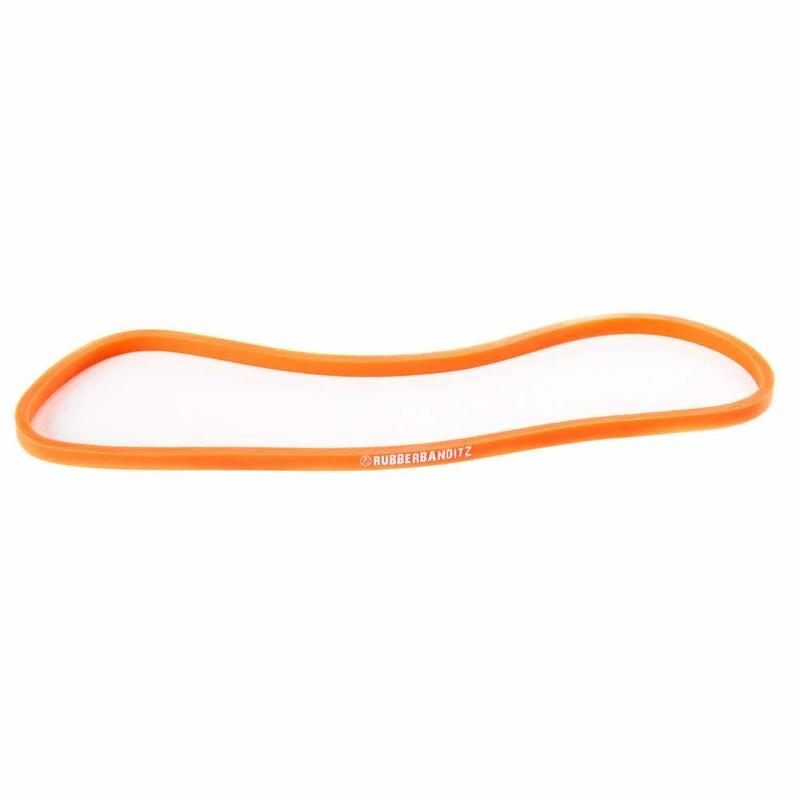 Orange Band: 1/4" x 12" (6cm x 6mm) -- 10 lbs. Red Band: 1/2" x 12" (1.3cm x 6mm) -- 20 lbs. 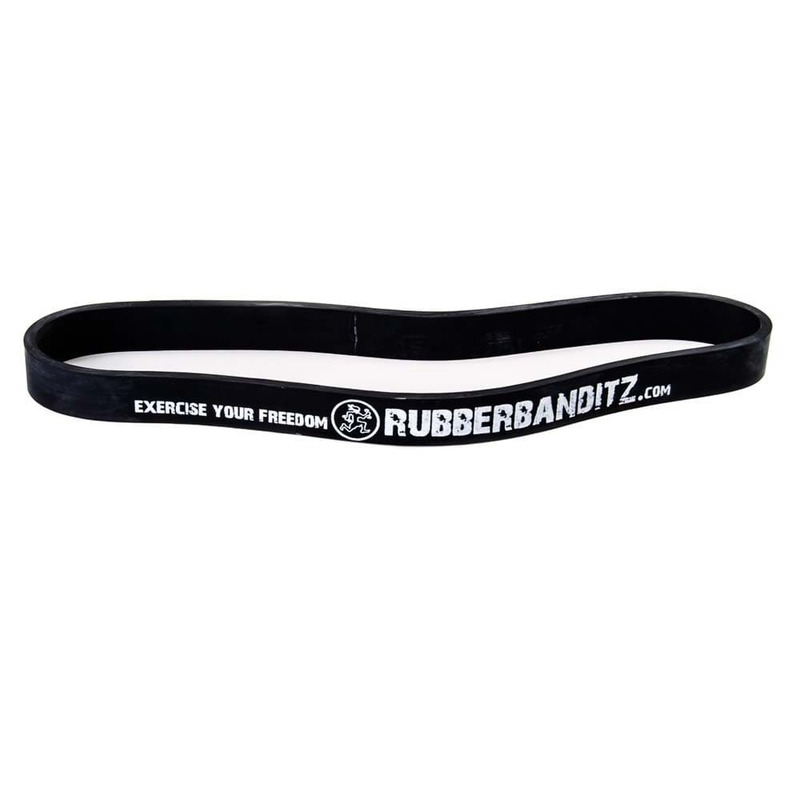 Black Band: 7/8" x 12" (2.3cm x 6mm) -- 30 lbs. Purple Band: 1.2" x 12" (3cm x 6mm) -- 50 lbs. 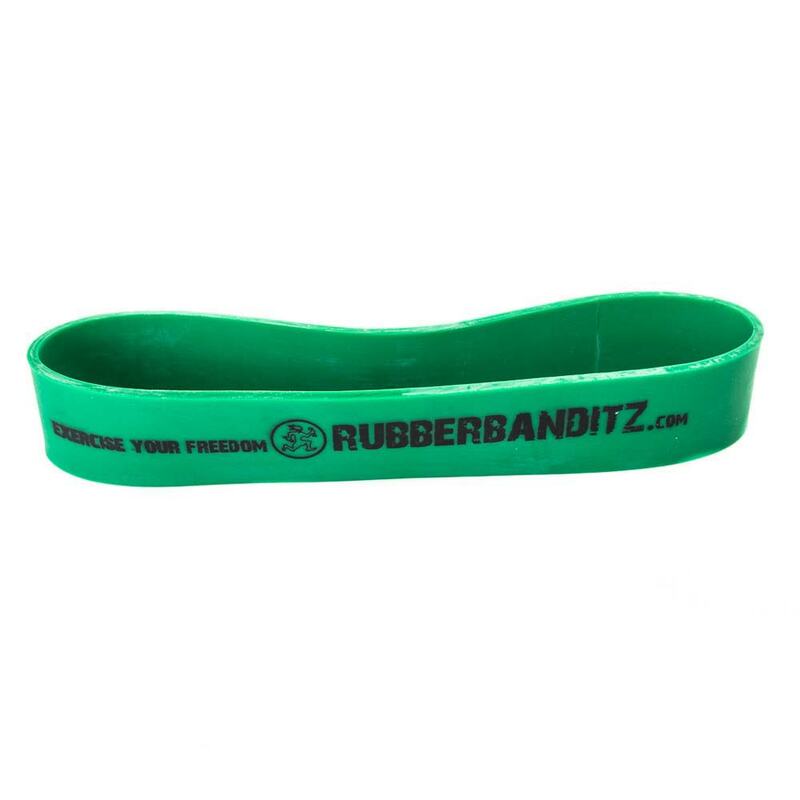 Green Band: 1.75" x 12" (4.5cm x 6mm) -- 70 lbs. 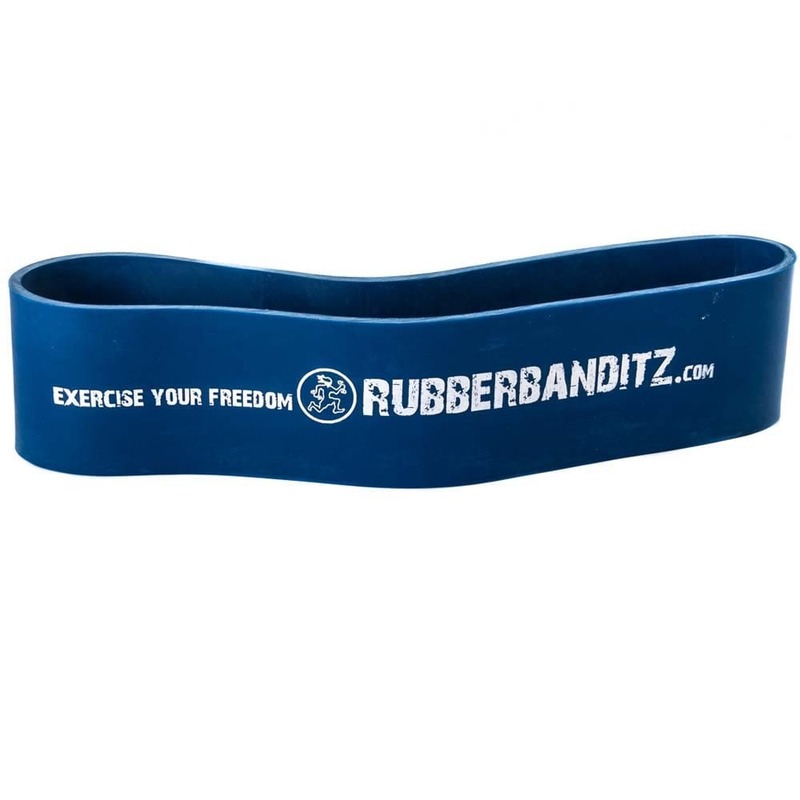 Blue Band: 2.5" x 12" (6.3cm x 6mm) -- 100 lbs. Our heavy duty mini loop booty bands provide a versatile and effective way training platform to engage your legs, core, booty, and hips. Our booty resistance bands are worn around the lower thighs or shins and add ascending resistance to your movements. This 'functional fitness' tool trains your body to work, strengthen, and tone several lower body muscle groups together at the same time. You'll feel deep engagement throughout the glutes, hips, hamstrings, and quads as you squat, lunge, slide, kick or jump. Each of the five sizes offers a range a range of booty-busting tension as you stretch them further. 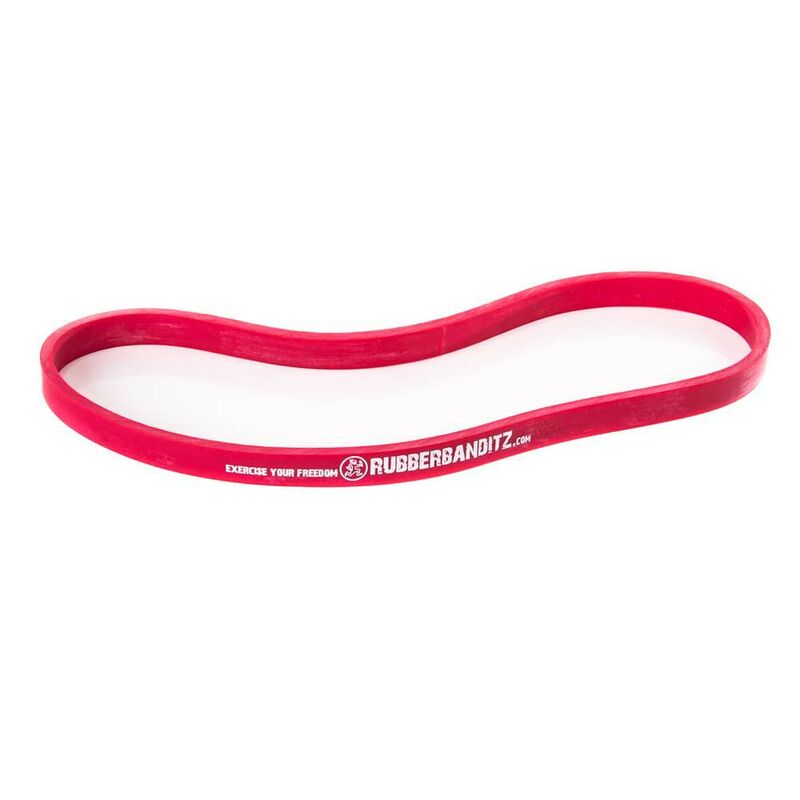 These heavy-duty bands provide astonishingly more resistance than traditional booty bands, and as a result, deliver deeper and faster results. 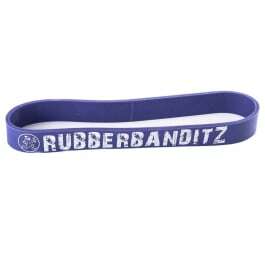 I am interested in purchasing your 12" bands. 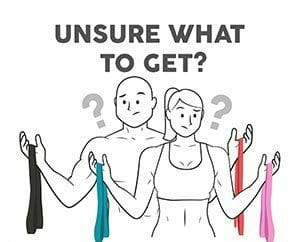 Do you sell the 12" resistance bands in sets at a cost savings as you do the 41" bands? I Bought these thinking they were similar to the ones we use in my group x class but they are much larger and way harder. Kicking my glutes into shape by fire and brimstone. 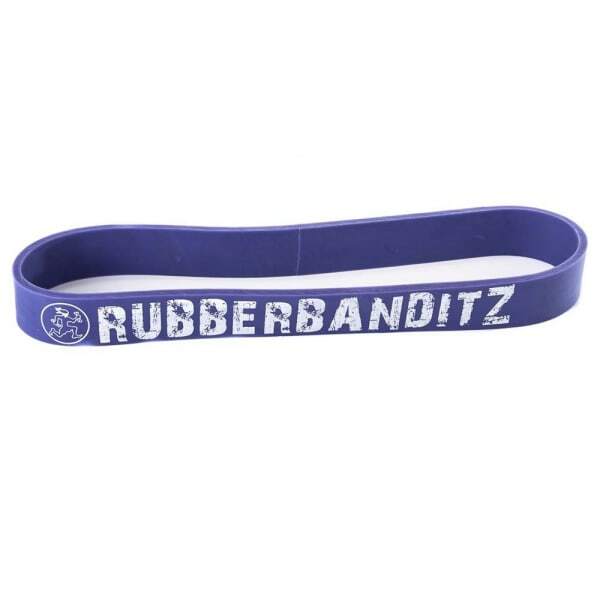 i bought this one and the black band to use with me when I'm on the road. They have since become an integral part of my workouts. I've been impressed with the amount of burn I feel and how they activate almost my entire legs and booty region when doing squats. Love them and plan to use them forever... or at least as long as I can. Kids use product in martial arts. very effective. develops muscles needed for powerful, high kicks.